*This post is sponsored by Barilla Canada. I’ve received compensation but as always, all opinions are mine. 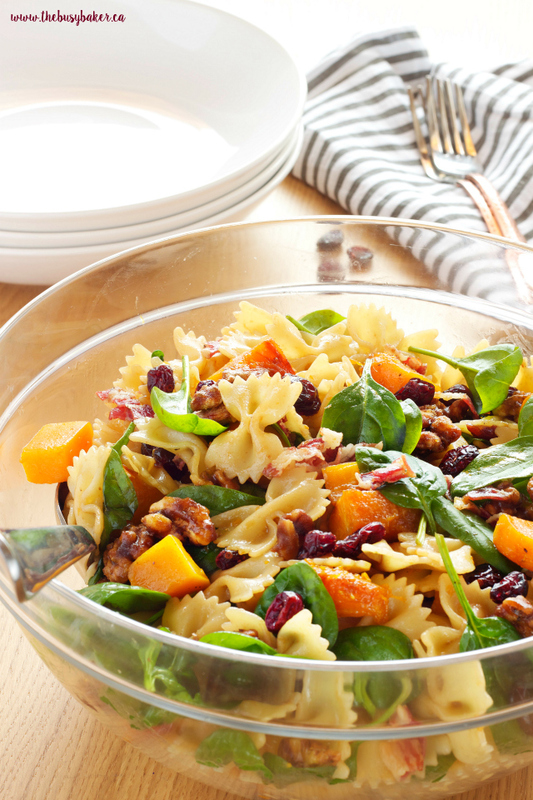 This Butternut Squash Pasta Salad is the perfect easy holiday side dish! 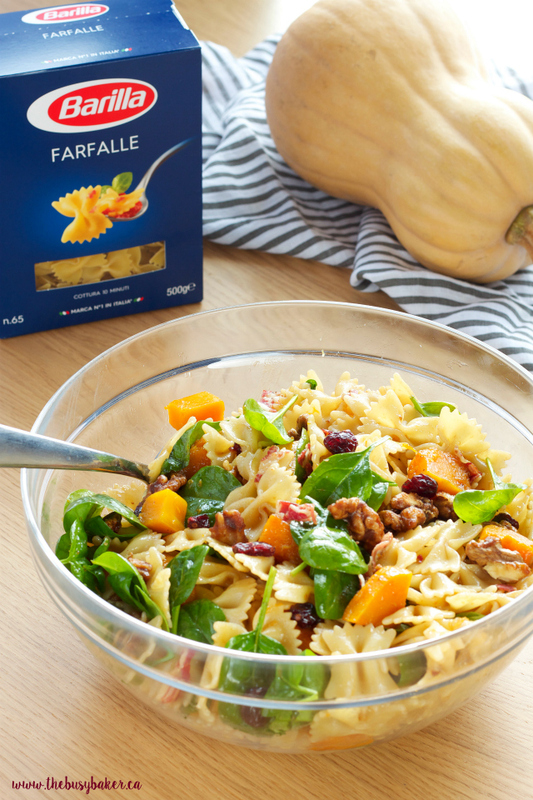 It’s bursting with holiday flavours like cranberries, candied walnuts and delicious squash, and features pancetta, fresh spinach and perfectly al dente Barilla pasta! 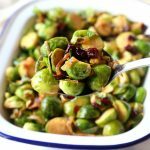 Looking for more holiday sides? 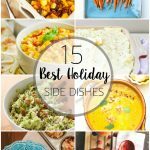 Check out 15 of my favourite holiday side dishes here! The holidays are upon us again and I don’t know about you but I am already busy in the kitchen preparing recipes to share with family and friends over the holiday season. If you’ve been around here for awhile you already know how much our family loves pasta, so of course I was eager to create a new holiday-inspired pasta recipe for our family to enjoy this year. And when I was presented with the opportunity to work with Barilla Canada to bring you a delicious holiday side dish, I just couldn’t say no! I’ve shared my family’s love for Barilla pasta with you before, and it’s truly my favourite brand of pasta by a mile. I’ve never tasted pasta that cooks as perfectly as Barilla does and it’s definitely a pantry staple in our house. So when we made our move across the ocean to Eastern Europe this summer, I was very pleasantly surprised to see my local grocery store shelves stocked with all my Barilla favourites (and if you follow me on Twitter, you’d already know that because I’ve tweeted through a few of my European grocery store trips!). Have you ever had a soggy, way-too-soft pasta salad? Yuck. You won’t ever have that problem with Barilla pasta – it’s the perfect pasta for a pasta salad. 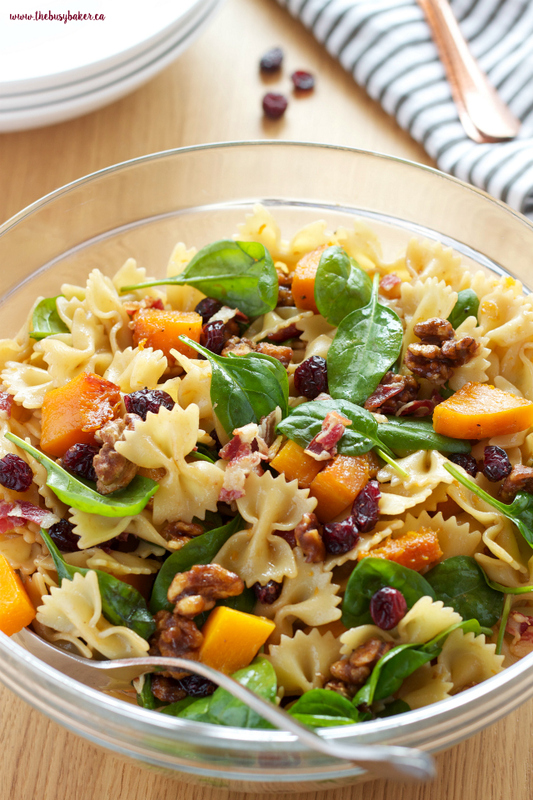 Barilla Pasta keeps its shape and texture in a pasta salad even after sitting in the fridge for more than 2 days, so feel free to prepare this Butternut Squash Pasta Salad a day ahead to save yourself time on the day of your holiday celebration. And who doesn’t love saving a little bit of time during the busy holiday season?? 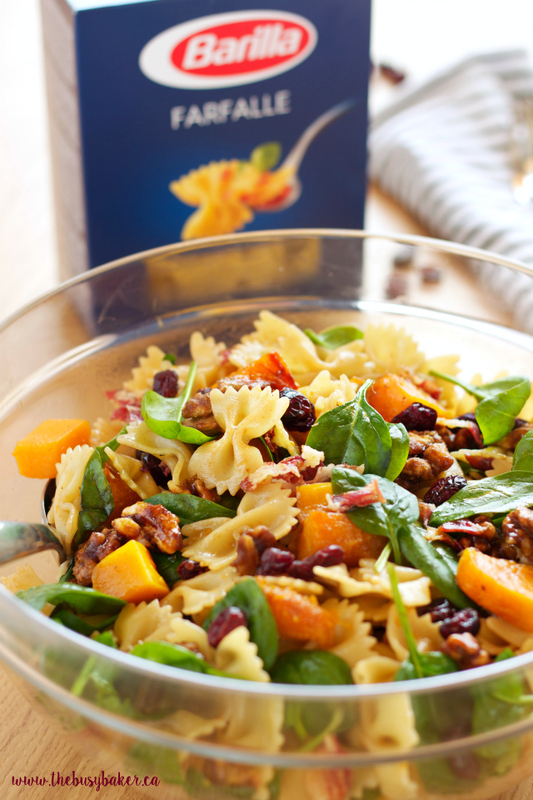 The flavours in this Butternut Squash Pasta Salad are so different but together they create the perfect balance of sweet and savoury for the ultimate side dish. And if you’d rather make it as a meal, it works perfectly for that too! 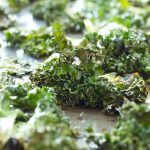 My husband and I have been enjoying this salad for lunch lately and it’s been an absolutely delicious choice. Check out Barilla’s website for more delicious recipes and meal ideas featuring Barilla Pasta! 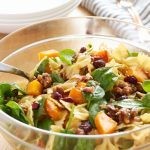 And the dressing on this Butternut Squash Pasta Salad is absolutely divine, and SO easy to throw together – 4 basic ingredients create a deliciously sweet balsamic vinaigrette dressing that compliments the ingredients in this salad perfectly. 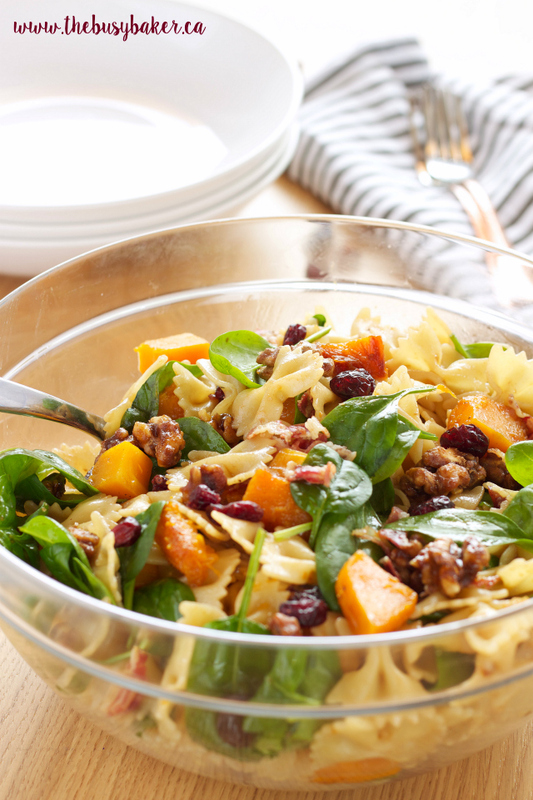 This Butternut Squash Pasta Salad is the perfect side dish for a turkey dinner, but it also goes great with ham, meatballs, or whatever other main dishes you prefer during the holidays. I just know you’re going to love it as much as our family does! There are SO many flavours going on in this Butternut Squash Pasta Salad, but they’re so complimentary to each other and they’re all perfect for fall, winter, and especially the holiday season! 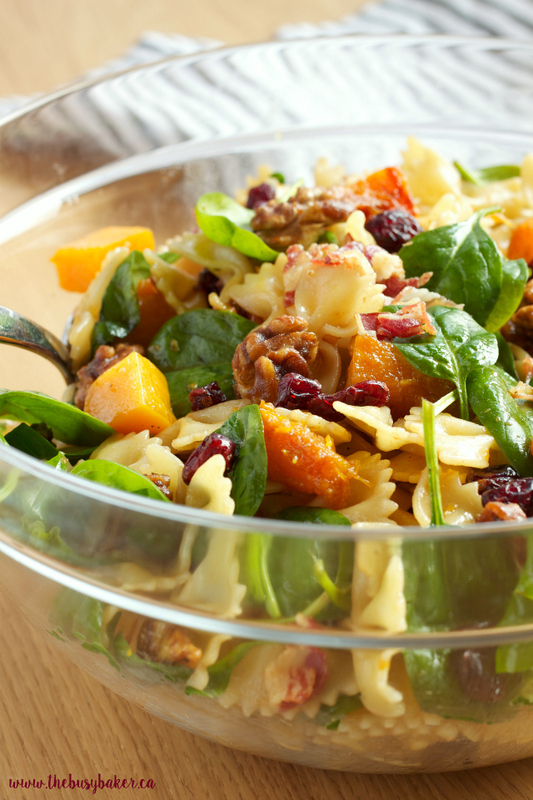 I hope you enjoyed this Butternut Squash Pasta Salad recipe! Let me know in the comments below, what’s your favourite holiday side dish to serve at your holiday dinners? Looking for even more delicious pasta dishes? You’ll LOVE the ones I have linked below! 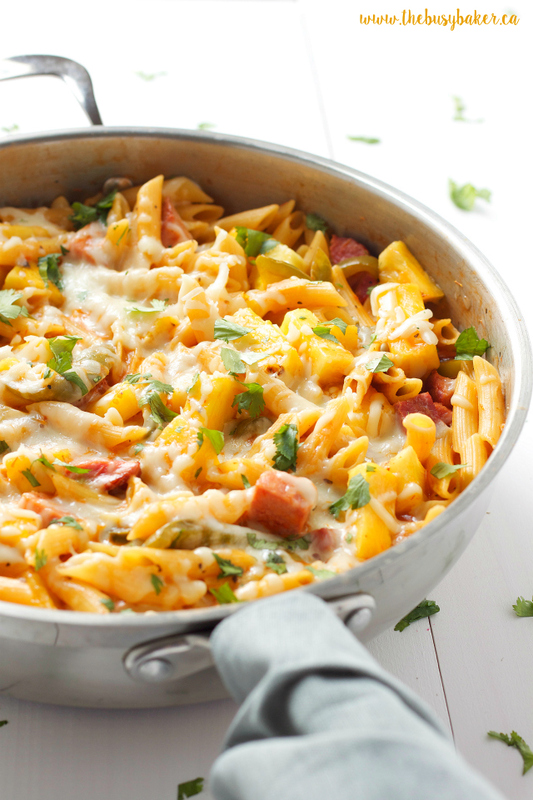 This Cheesy One-Pot Hawaiian Pizza Pasta is ALWAYS a hit with the family on busy weeknights! 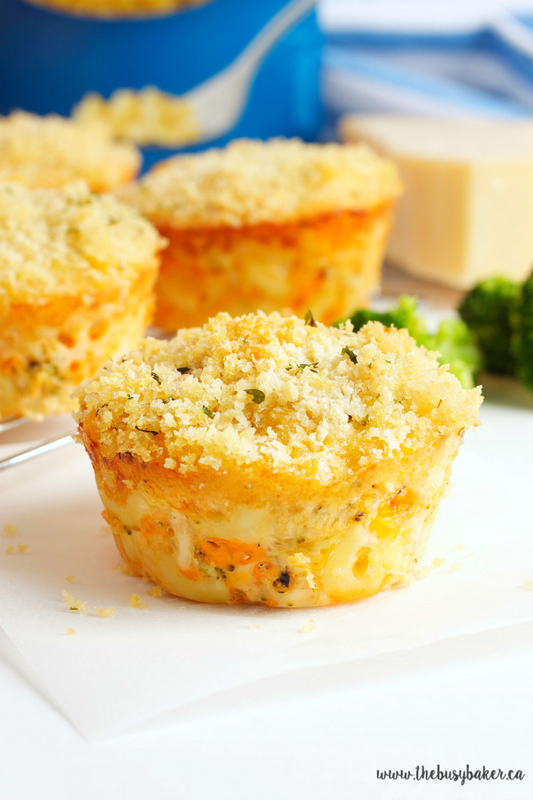 These Broccoli Mac and Cheese Muffins make the perfect snack for school lunches, but they also make delicious appetizers or hors d’oeuvres for a party! 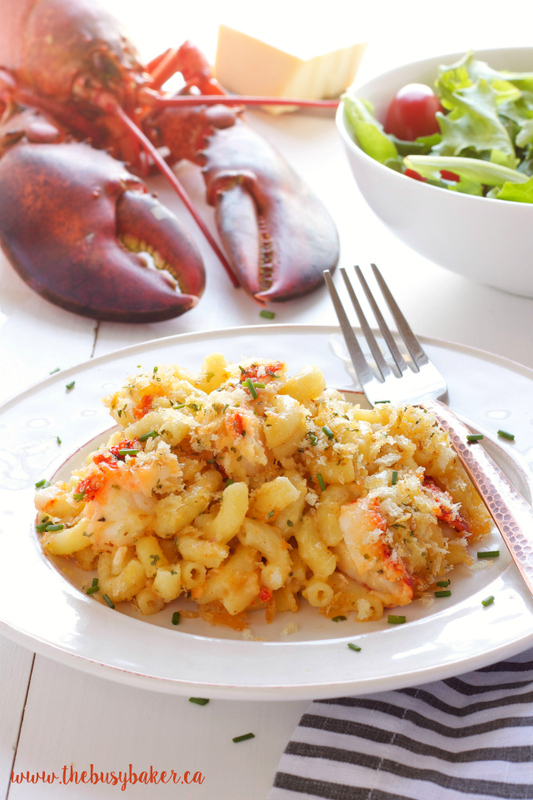 This One-Pot Lobster Mac and Cheese is the perfect decadent dinner for a night in – and it’s SO easy to make! 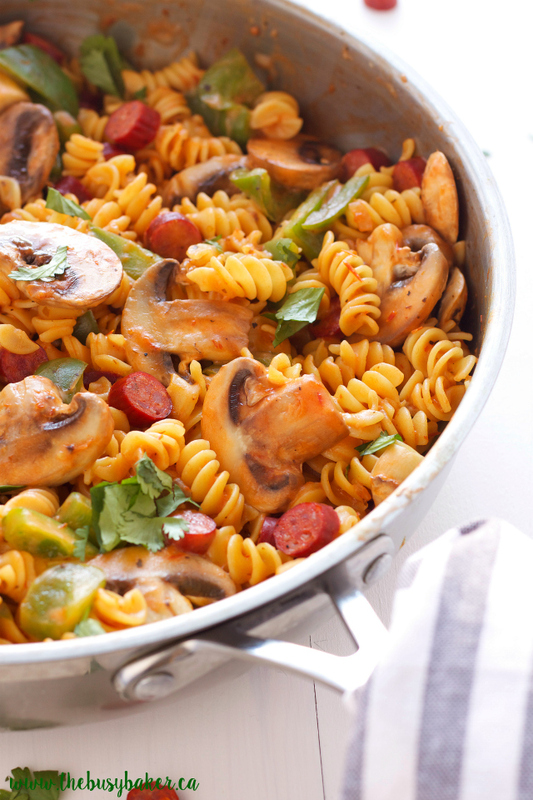 This One-Pot Pepperoni Pizza Pasta is one of my favourite meals ever! Customize it to your family’s tastes and you’ll always have an easy meal for busy weeknights! 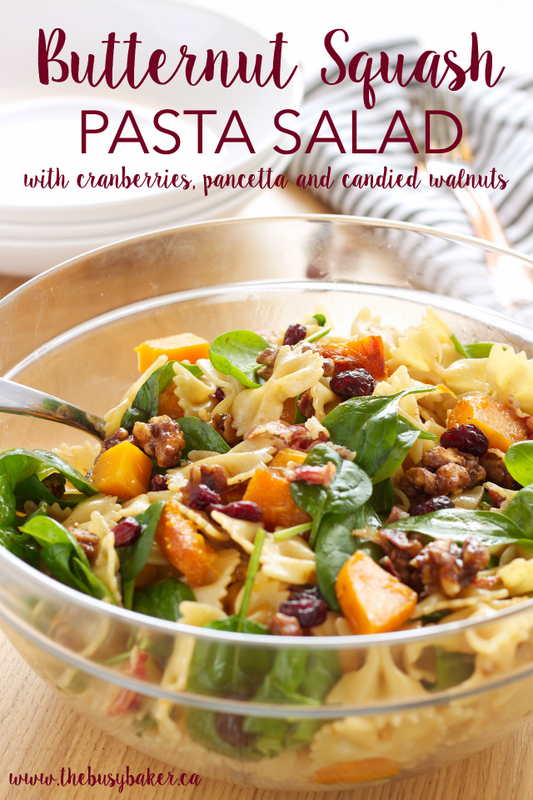 This Butternut Squash Pasta Salad is the perfect holiday side dish for fall and winter featuring cranberries, pancetta and candied walnuts! Fry the pancetta pieces over medium heat just until slightly browned and cooked through. Remove them to a plate lined with a paper towel to absorb the excess grease. Wipe out the pan with a paper towel, leaving behind a little bit of fat from the pancetta. Turn the heat to low and add the chopped walnuts, brown sugar, and 1 tablespoon of maple syrup. Toss the nuts in the sugar and syrup until they're well coated and the sugar has begun to dissolve. Continue moving the nuts around the pan over the heat until the sugar mixture becomes sticky and the sugar has completely dissolved. Remove the nuts to a plate lined with baking paper or parchment paper - the nuts will be very sticky while they're hot and the baking paper will prevent them from sticking to the plate while they cool. Wipe out the pan again with some paper towel and add the olive oil, placing the pan over medium heat. Add the butternut squash cubes and toss them in the oil, seasoning them with some sea salt and pepper. Let the butternut squash caramelize on one side before turning the cubes to caramelize on the other sides. After you turn them, drizzle 2 tablespoons of maple syrup over the cubes to help with the caramelization and continue turning to brown all the sides. 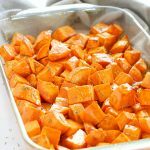 Remove the butternut squash from the pan when the cubes are a little bit soft but not falling apart. You definitely want them to stay together in the pasta salad, and to have a delicious golden caramelization. Cook the pasta to al dente according to the package directions, making sure to salt the pasta water well. Rinse the pasta under cool water until it reaches room temperature. 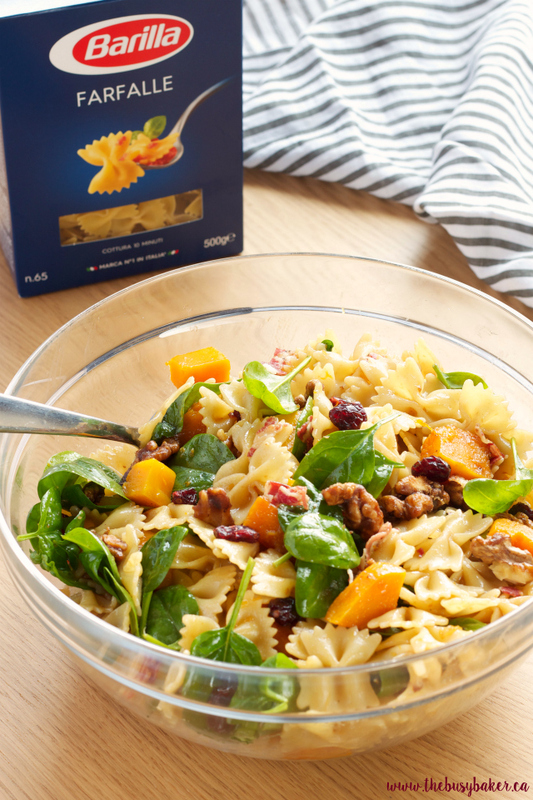 Add the pasta to a large bowl, along with the pancetta, the candied walnuts, the butternut squash, the dried cranberries and the baby spinach. Add the Dijon mustard, the maple syrup, the olive oil, and the balsamic vinegar to a mason jar, along with a pinch or two of sea salt and pepper. 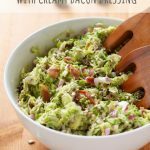 Shake these ingredients together well until they're combined and drizzle the dressing over the pasta salad. Toss everything together well until the salad is completely coated in the dressing and all the salad ingredients are well distributed. 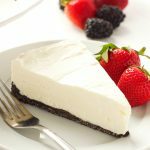 Refrigerate for an hour or two until you're ready to serve, or refrigerate overnight and serve the next day!